Happy Summer (or almost summer)! 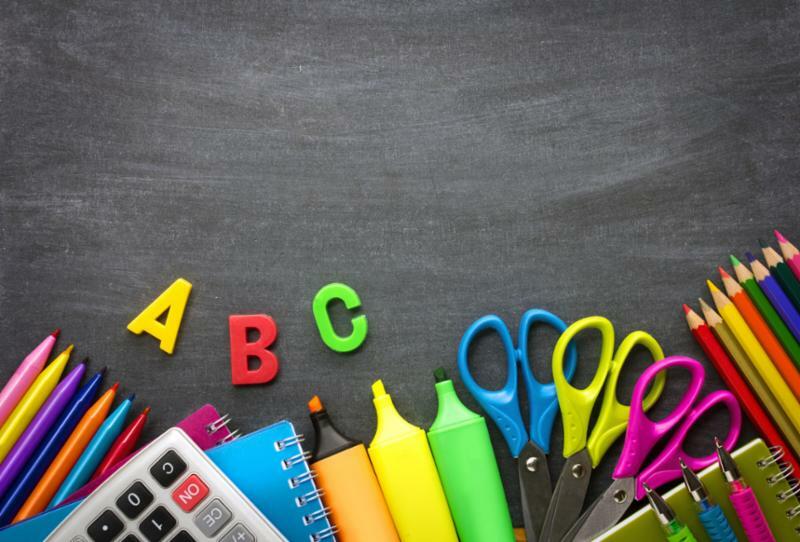 Though many of us are wrapping up one of the busiest times of the year and heading into a slower, more relaxed (hopefully) summer season, there will still be lots of great things happening in early learning in our communities. This newsletter we are highlighting summer Kindercamps hosted by our school districts and some early literacy opportunities including summer story hours brought to us by local libraries. Kindercamps are a great opportunity to help children get a jump start on a successful kindergarten year! Children who attend Kindercamp can benefit from learning school routines, getting a head start on reading, writing, and math skills, and meeting some of their new classmates in a fun, engaging environment! Kindercamps also offer opportunities for parents to get to know the new school and each other. 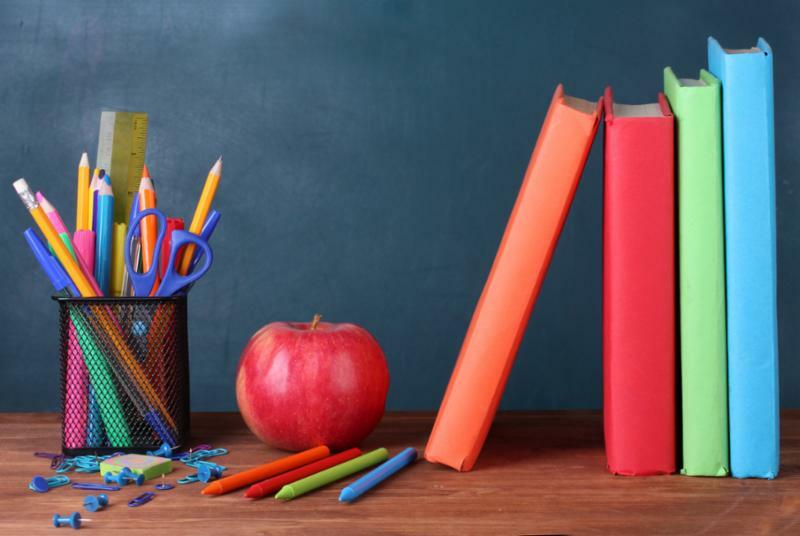 Each school plans activities for parents to learn how to support their children at home, connect with other parents of incoming kindergartners, and meet the school staff that will be supporting through child in the upcoming year. Need more information to sign up or help a family get signed up? Contact us at 503-614-1682 and we'll get you to the right place. As many of us know, one of the most significant predictors of a child's success in school is reading proficiently by the end of third grade. A recent meta-analysis of 19 studies published in the journal of Pediatrics found that reading aloud is, "effective at improving young children's language, literacy, brain, and cognitive development." As summer approaches, there are opportunities across the region to help kiddos build a strong foundation in early literacy. 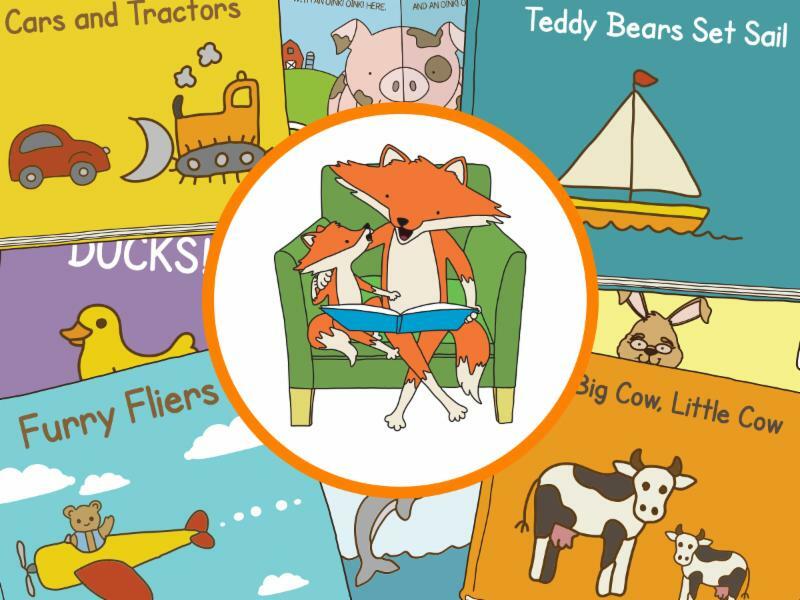 Visit our blog for a list of summer story hours and other early literacy activities happening across our region's local libraries. If you're looking for a new book to read at home with a kiddo, share with other parents, or add into your own program, check out this list of curated books from We're the People that celebrates diversity and all its intersections. And last but not least, Dolly Parton's Imagination Library, a book-gifting program for children birth to age 5, is coming to all three counties in our region. 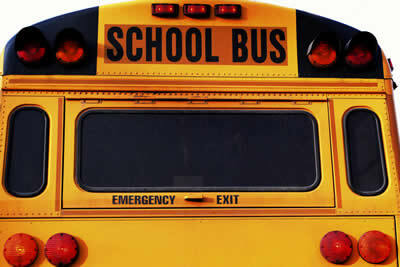 Each month an age appropriate book is mailed directly to the enrolled child's home at no cost to the parent. For more information on the program, or contact Elena Barreto at ebarreto@nwresd.k12.or.us or 503-614-1443. In this brain-building resource for Oregon’s families, we are proud to share Vroom, an important tool to help parents and caregivers engage with their children in playful brain-building activities. Vroom activities foster early literacy, reasoning, and social-emotional development in children from birth to age 5. In this video, we’ll illustrate how to adapt Vroom tips for children with diverse developmental needs. 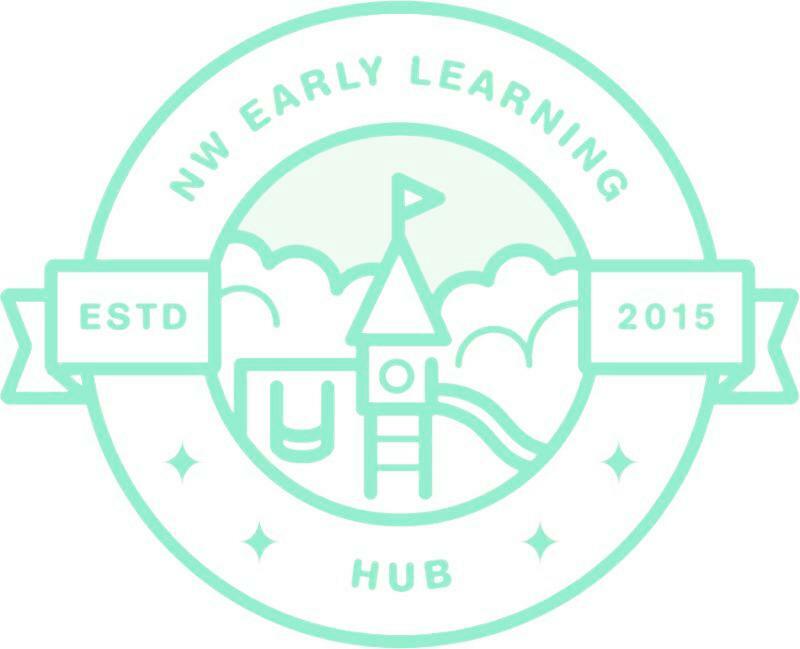 The Northwest Early Learning Hub works to ensure that young children and their families in Clatsop, Columbia and Tillamook counties have the resources and support to thrive . The Hub connects partners across schools, community programs, health care and business around a shared vision for the region.